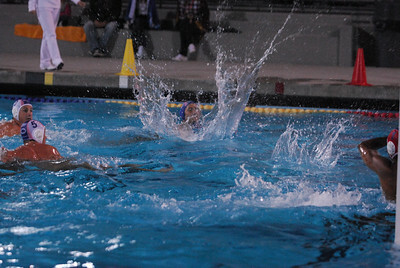 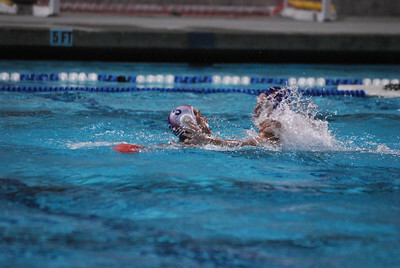 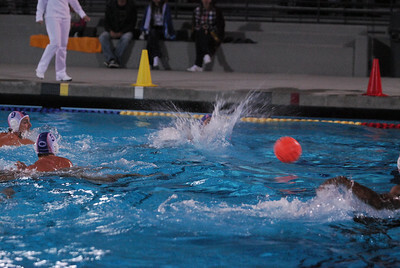 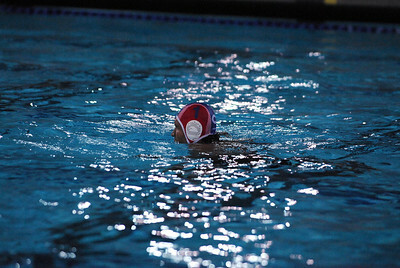 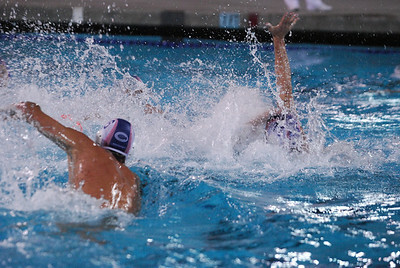 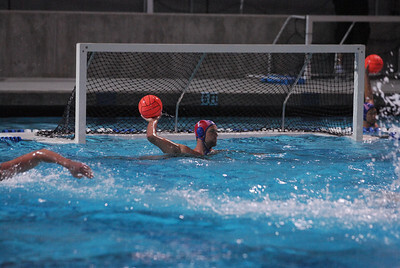 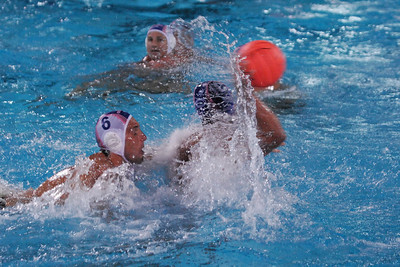 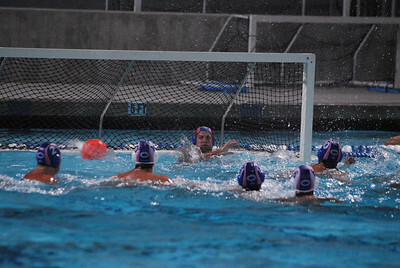 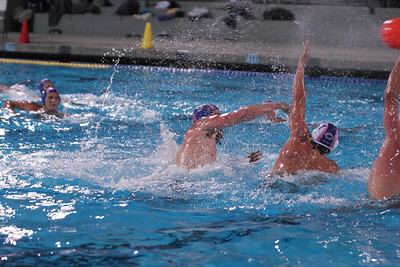 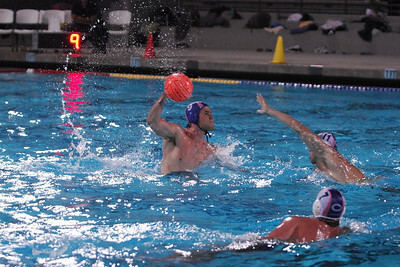 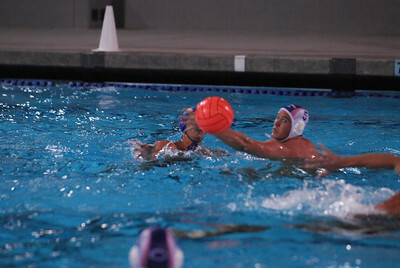 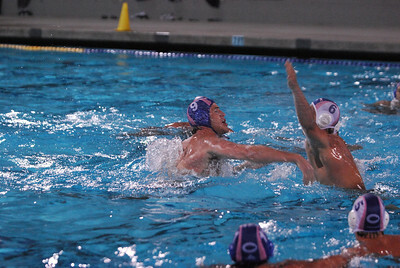 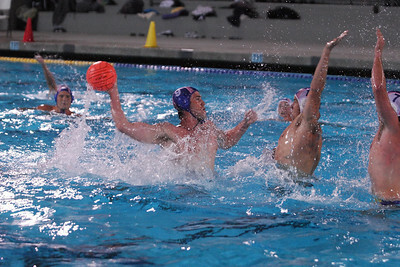 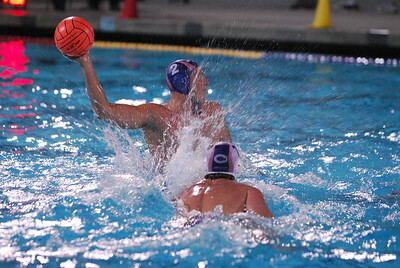 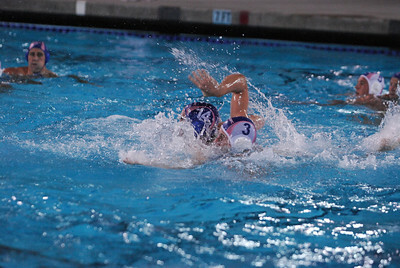 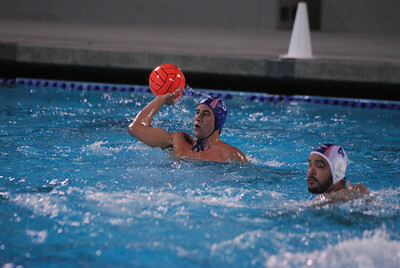 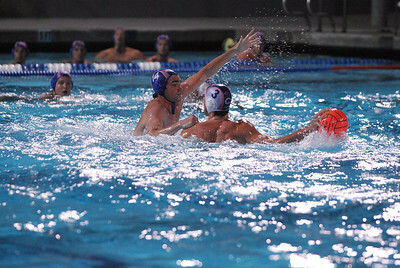 National Water Polo League - New York Aquatic Club vs Orange County 4/9/10. 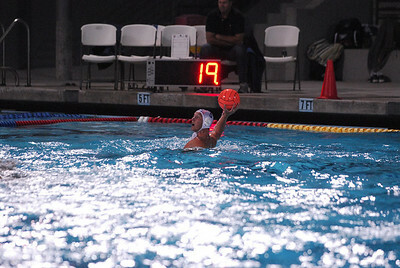 Final score 14 to 12 in a Shoot Out - 11 to 11 in Regulation. 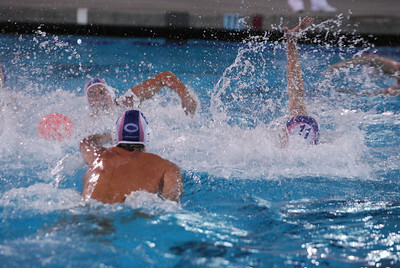 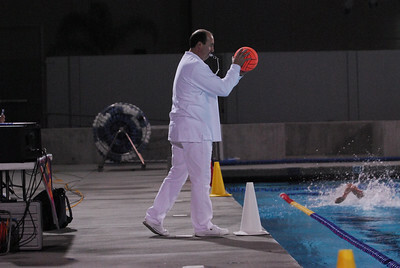 NWL - NYAC vs OCWPC. 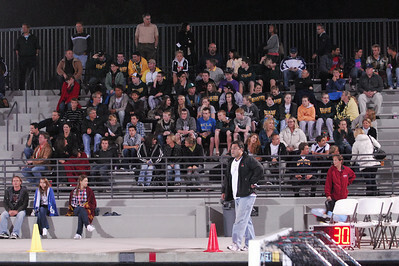 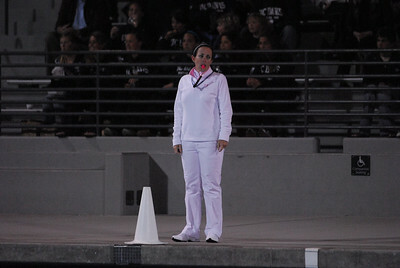 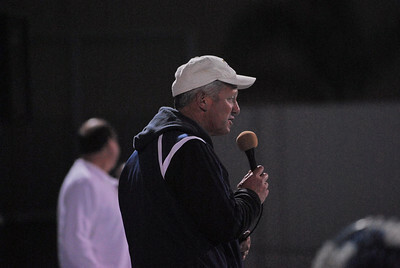 UC Davis Men's Team Benefit. 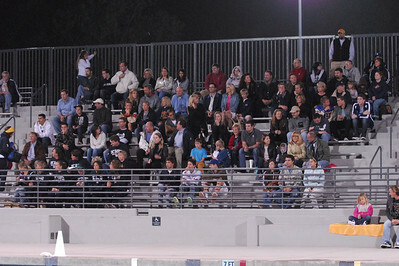 Photos by Allen Lorentzen.